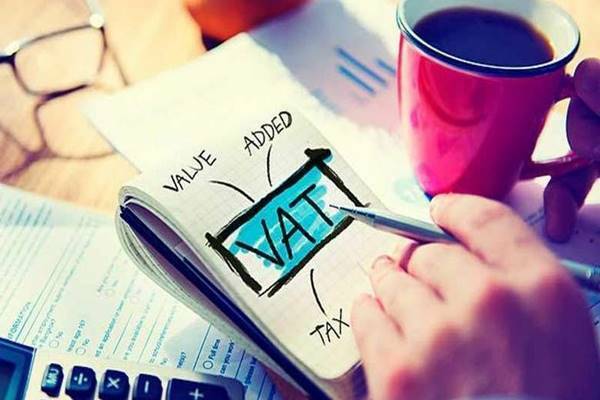 The UAE has started implementation of value-added tax (VAT) at the rate of five percent with effect from January 1, 2018. In the first phase, businesses have started VAT registration on the website of the Federal Tax Authority (FTA). Below we will discuss the effects on real estate sector after the implementation. Supply of real estate includes sale, lease or giving the right in any case of real estate. Any place which cannot be considered as building as it is not fixed to the ground and can be moved from one place to other without causing damage. Any structure which will be used as hotel/ motel, banks, hospital etc. A furnished apartment or flat in which after sales services are provided in addition to the supply of that product. A building that does not have any residential building or portion of it, for example, warehouses, hotels, shopping center etc. After the construction of the new residential building the first supply within the span of three years of will be zero-rated. All relevant supplies will be exempted in first three years. In case if real estate owner does not involve in any other business activity then there is no need to register for the VAT. Owners those conduct other business activities they should gather the necessary information in this regard. Id the supplies made to customers in last 12 months exceeds Dh 375,000 or expected to cross Dh 375,000 in coming 30 days. Owner of a residential building will not be eligible for the recovery in the relation of expenses related to the exempt supply of the housing purpose buildings. While the owner of a commercial building is eligible to apply for the VAT recovery in the relation of expenses related to the supply of the building. The rent or sale of a residential part of the building shall be treated as zero-rated or exempted, depending on the reason whether it is a first supply or a subsequent supply. However, the leasing or sale of a commercial part of the building shall be considered 5% VAT. VAT will not be implemented in a residential building. On other hand rent of commercial building will be imposed of VAT at 5%. As per Federal Tax Authority, there will be no VAT implementation on sale or lease of any real estate property. In specific zones, VAT will be exempted on both commercial and residential properties. FTA declared 20 zones across the UAE particularly seven in Dubai; there will be three in Abu Dhabi and Ras Al Khaimah; two in Sharjah, Fujairah and Umm Al Quwain and one in Ajman. FTA clarified in case if owners’ associations are working independently from the developer or property management companies, VAT registration will be considered mandatory. Most homeowners’ associations are managed by the Real Estate Regulatory Authority. Third parties are generally considered best for maintenance and charge tenants that’s the reason, services provided by homeowner’s associations are measured to be a taxable supply and are subject to VAT rate. 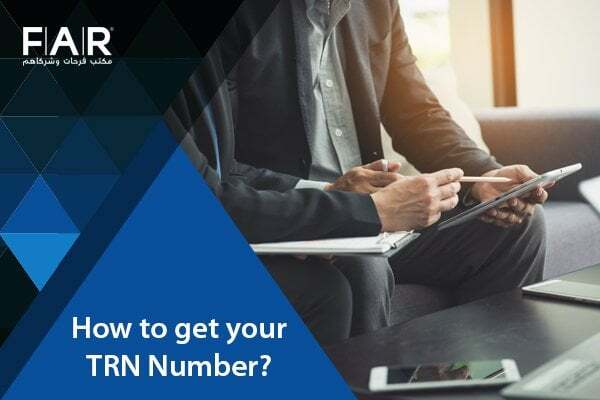 It has been observed that if the individual is already VAT registered for income purpose in his personal capacity like commercial rents, and then he cannot use his own Tax Registration Number (TRN) for business-related purposes. Same is with business TRN cannot be used for personal purposes. The branches of foreign companies which are not manufacturing taxable supplies in the UAE are eligible to claim for VAT refund that was paid on expenses they acquire in the UAE; however, it is subjected to the certain terms and conditions. FTA observed that the tax payment can only be made through FTA through e-dirham card – which has nominal charges per transaction – or via corporate debit and credit cards in that case banks will be charged up to a two percent as a fee per transaction or more of the transaction value including VAT on fee. Our company provides assistance to the esteemed customers in the field of the VAT. Our services include VAT accounting, bookkeeping system, VAT registration, VAT return filing, VAT scope and domain, VAT training, dealing with VAT penalties and authorities. As per your requirements, accounting related services can be modified and can be provided at customer’s decided location.